Hirado already won fame in the 16th century as one of the trading ports open to the West and was known to the world as Firando. Matsura Family provided the feudal lords of Hirado for about 700 years until Meiji era. Being at the forefront of Japan’s encounter with foreign culture, Hirado flourished for about 100 years. However, when the Dutch Trading Post in Hirado was ordered to be destroyed and the new trading post was moved to Deshima in Nagasaki, the city lost the foreign trading market and had to undergo a hard transition. Despite the difficulty, Shigenobu Matsura, the 29th head of Matsura Clan who was skilled in the arts of war and peace, cleverly managed the affairs of the domain and even founded a samurai style tea ceremony group called “Chinshin Ryu”. 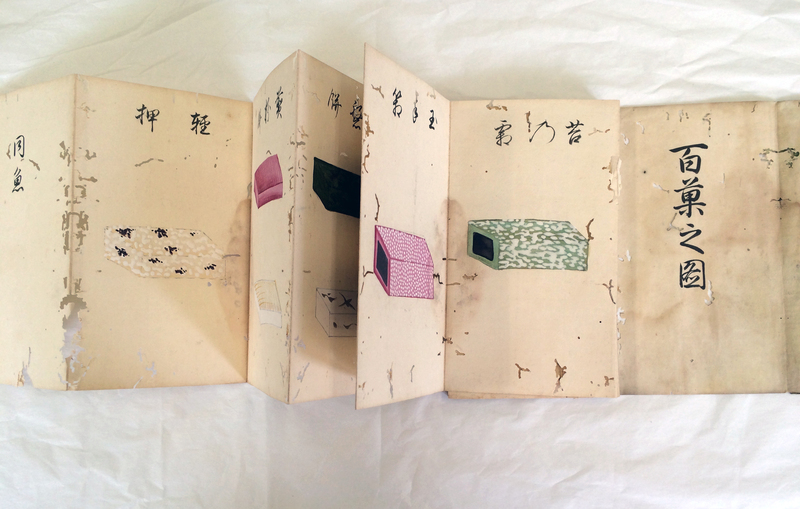 The Chinshin Ryu tea ceremony group opened the way to the creation of a book “Hyakka no zu (Encyclopedia of 100 sweets)” 200 years later. 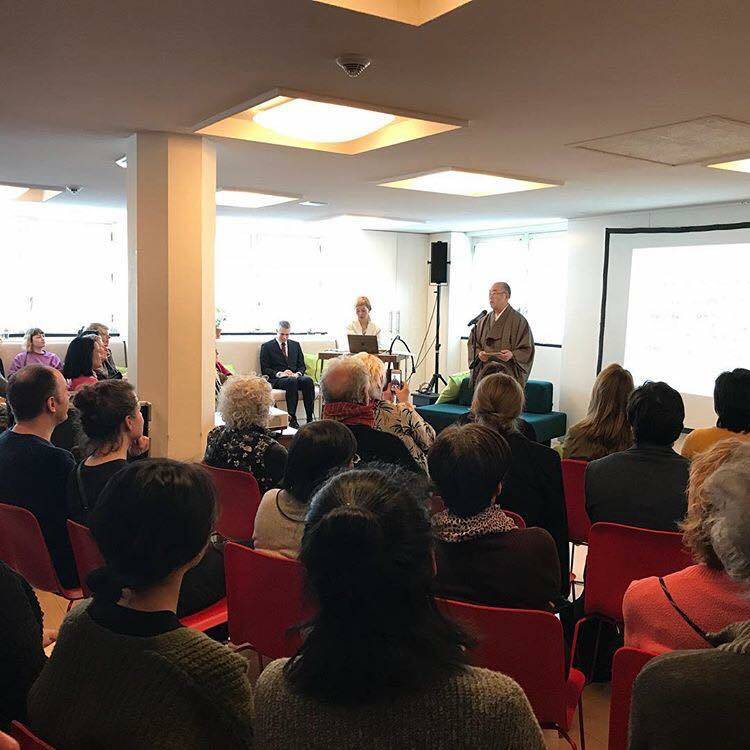 And now, in the 21st century, Sweet Hirado & The Dutch Tea Ceremony, a project inspired by the “Hyakka no zu”, was launched in collaboration with Dutch creators. If Japanese tea ceremony – or “the Way of Tea” – did not exist, Japanese sweets would not exist either. Also, the original Way of Tea must have reflected the way of life of a person. 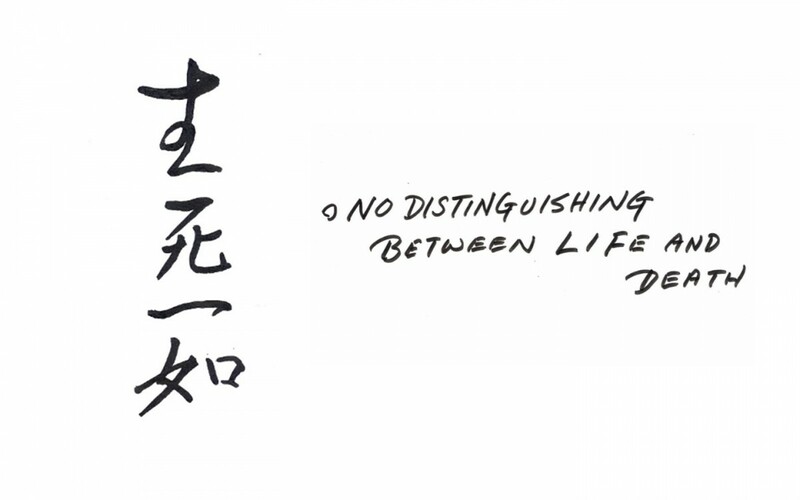 What is the relationship between samurai (warriors), Zen Buddhism and the Way of Tea? 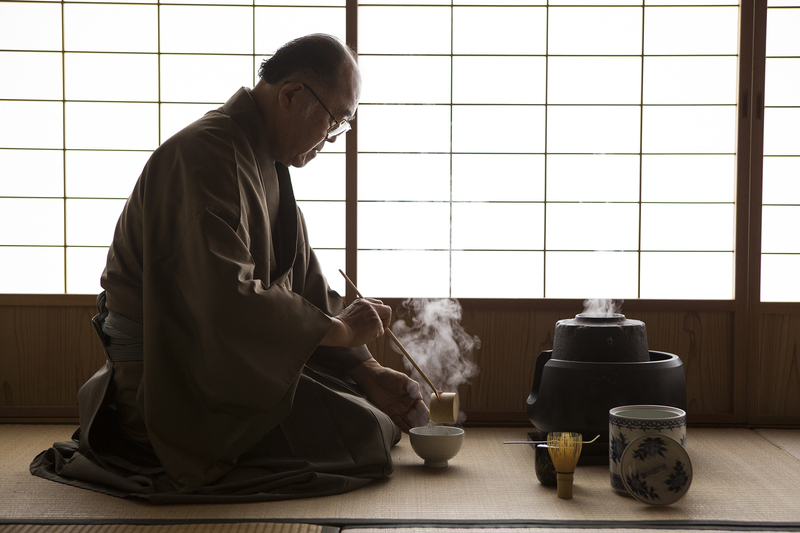 What is the samurai style tea ceremony? Mr. Akira Matsura, the 41st head of Matsura Clan in Hirado and the head of the Chinshin Ryu tea ceremony group, will tell us about the relationship between sweets and the Way of Tea, using stories that are passed down in the Matsura Family as reference.